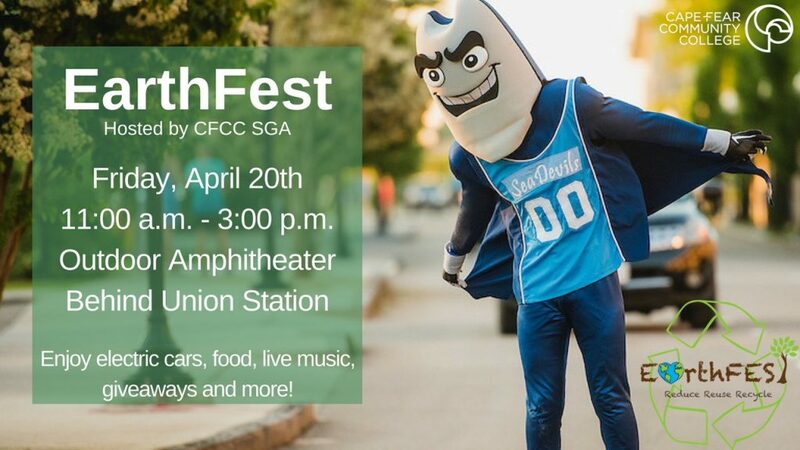 EarthFest!!! 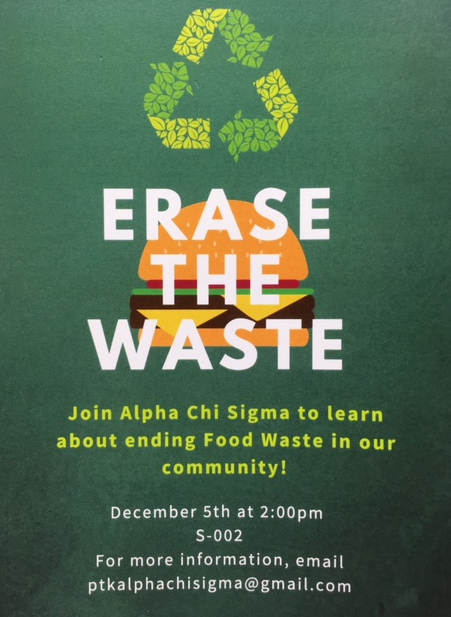 FREE Food, Music, and Giveaways! After the screening, there will be a presentation and Q&A from Sam Athey of Plastic Ocean Project. 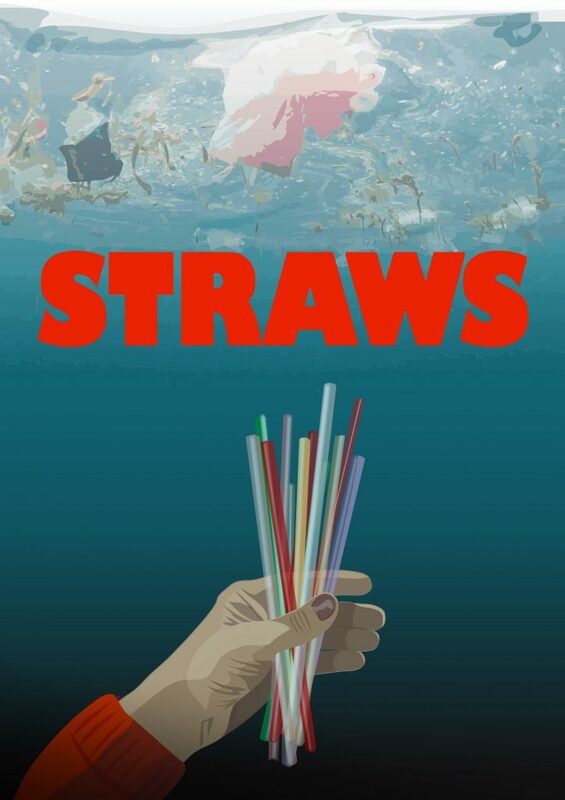 STRAWS is an award winning documentary that illuminates the problems related with straws and other single use plastic pollution that inundate our waterways and ocean. With colorful straw history animation and segments narrated by Oscar winner Tim Robbins, STRAWS (33 minutes) is funny and entertaining. The film leaves audiences with the clear understanding of the problems caused by plastic pollution. It illustrates how individuals, groups, business owners and leaders around the globe are reducing plastic straw use. In the past eight months, we recycled 210 pounds worth of batteries! 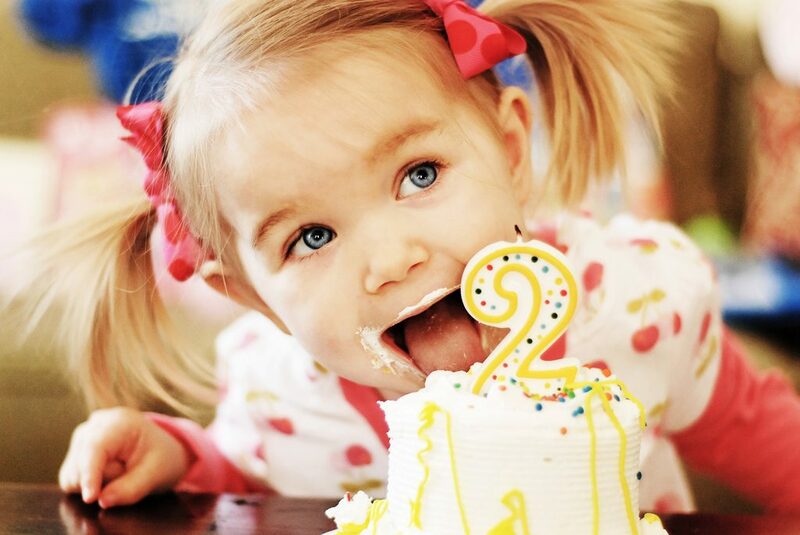 That’s 25 pounds per month–or the weight of an average two year old…. Since we started the CFCC Battery Recycling Program in Fall 2014, we have recycled 627 pounds (averaging over 17 pounds per month…and growing). Keep up the good work! 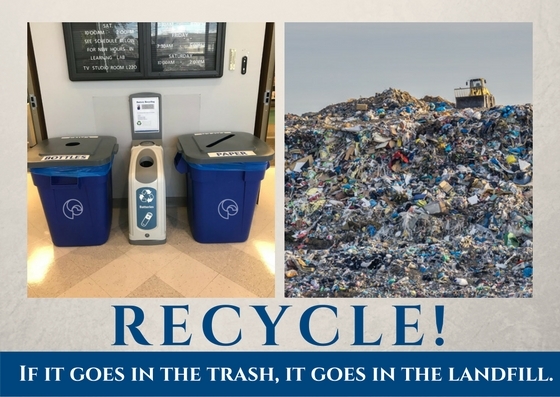 A big “Thank You” goes out to John Wojciechowski and his team of Sustainability Technologies students who over the past few months have processed for recycling over 2,000 pounds (literally a ton) of outdated law books from the LRC North Campus collection.